Another edition of El Clasico concluded last night and it was Barcelona that came out on top. 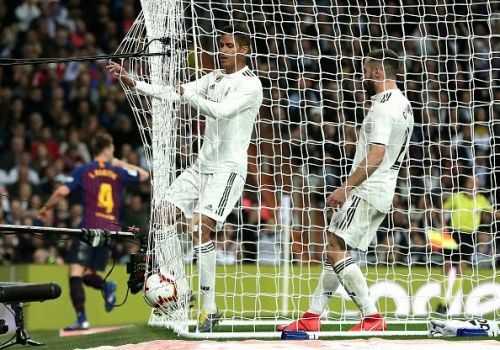 The Catalan giants were victorious and continued their surge at the top of the LaLiga table with a narrow 0-1 win over Real Madrid. They are the favourites to win the title this term, with Atletico Madrid 10 points behind them in second place, and 12 games to go. It was another win for Ernesto Valverde's side, who had already beaten their fierce rivals in the Copa del Rey semi-final’s earlier this week. The game was settled by a 26th-minute goal by Ivan Rakitic, with the home side having no response to that sudden move that gave the visitors the lead. Though it was a comparatively better performance by Real, after their 3-0 earlier loss, it was not good enough to get them back into the title race. Barca simply cruised on with yet another win, and here are three reasons why Los Blancos lost this one. 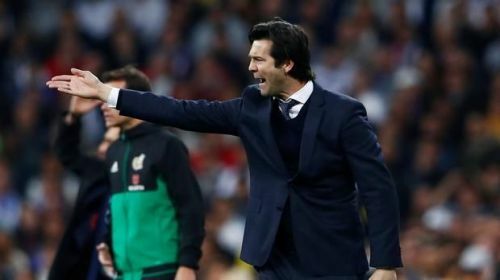 Even though Solari has done a much better job than his predecessor, Julen Lopetegui, clearly he is no Zinedine Zidane, and the struggles haven’t completely faded away yet. His side has not seemed like a threat to scare or beat Barca, and this has been evident by the fact that they have failed to defeat them so far during his managerial tenure. The team has grown, but Zidane's side was a totally different team. Partially, that was due to the Ronaldo factor, and Real have failed to fill that void. However, apart from that, the team was totally confident and played with the mentality of champions. This is something that is still missing under Solari and needs to be rectified if they wish to win more titles in the long run.